Watchmen, Judge Dredd, Hellblazer, Before Watchmen, Razorjack: John Higgins has been the artist or colourist on some of the most iconic comic books of recent years. Here, collected together for the first time, is the best of Higgins breathtaking work. Alongside never before seen preliminary drawings of now iconic characters, the book includes insights into the career of the comic book artist. 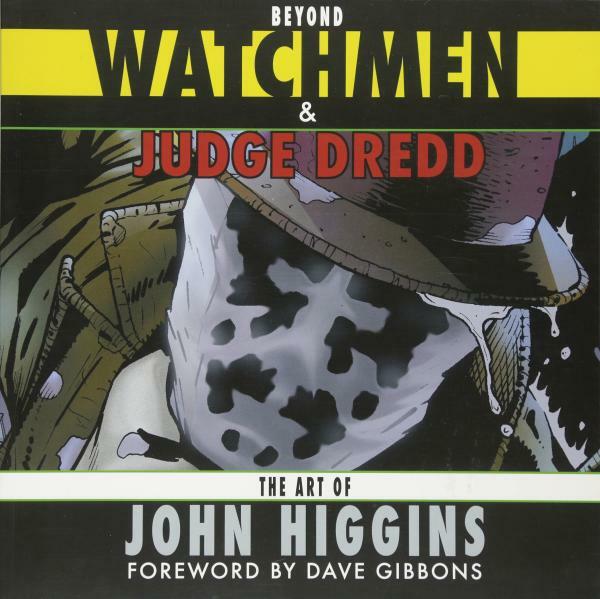 Beyond the Watchmen and Judge Dredd is partly an essential book for all enthusiasts and partly an instruction manual for those wanting to understand just what it takes to land a contract with DC Comics.